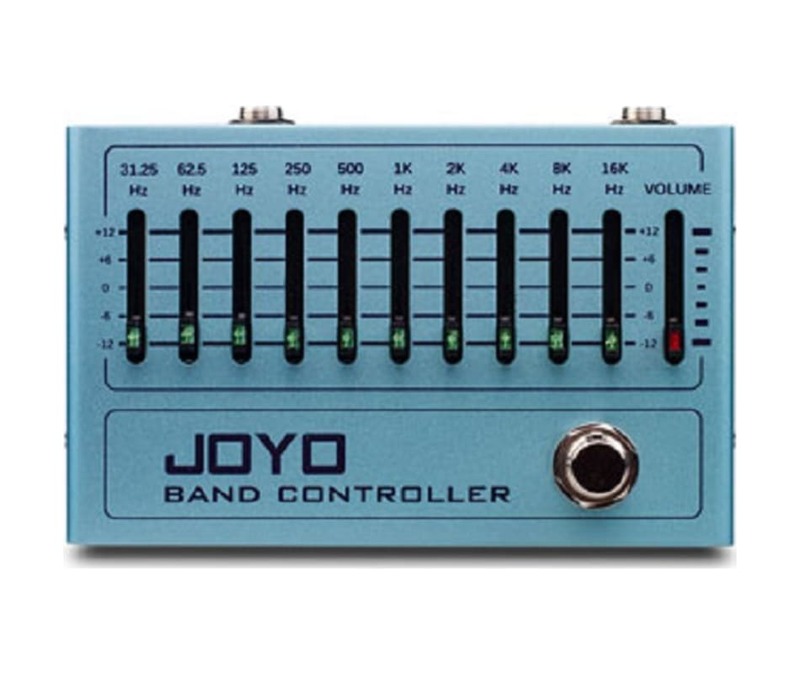 This 10-band EQ pedal is suitable for both bass and guitar with the frequency band ranging from 31.25 Hz to 16 kHz. It can mix your tone and allow you to join any part of a song. On the pedals right side, there is an independent volume control knob, and the related LED light on each knob flickers accordingly.